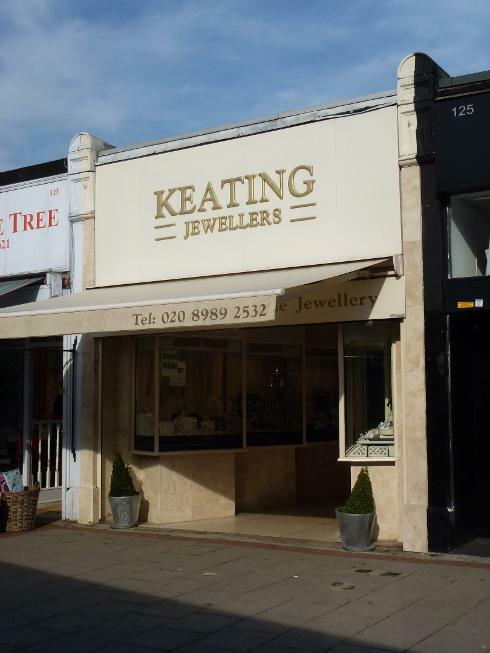 Jewellers located on Wanstead high street 0.3 miles from Wanstead Tube. Have you been to this shop? Would you recommend them?